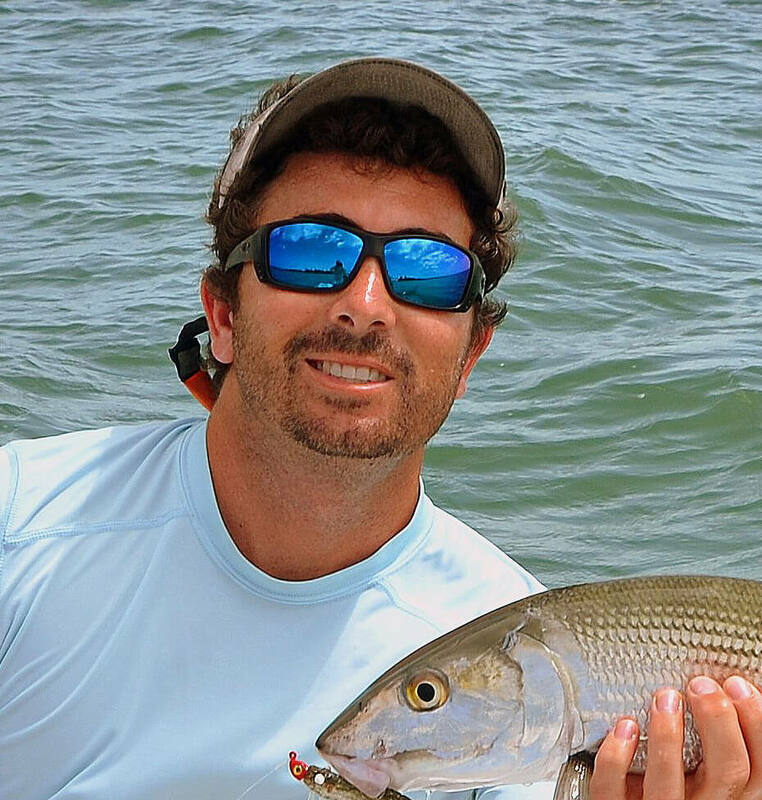 Captain Jon is a native Floridan and was raised fishing the alluring waters of South Florida. Fast Forward 27 Years and you’ll still find him doing what he does best, angling fish of all kinds. 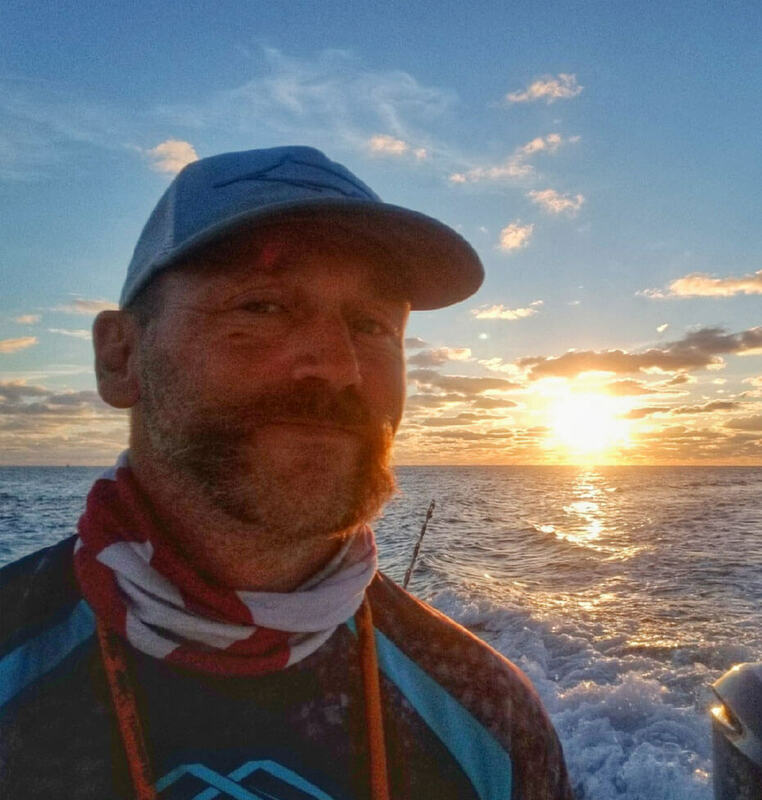 With native knowledge and the dedication to put you on the fish, Captain Jon strives to achieve his goal of making you a client for life, not just the day. Get in touch for Tournament proven results. As a young man, Captain Markus left his native country of Germany to follow the sea. Since then, he has fished the globe from Bali to the Bahamas for numerous species. Captain Markus presently runs near-shore and offshore charters out of Stuart, Florida, with Chaos Fishing Adventures. His passion for fishing is what motivates him to give his charter boat guests the best fishing experience of their lives. And he never disappoints. Fishing is in his blood. Hence, his moniker, The Fish Whisperer.